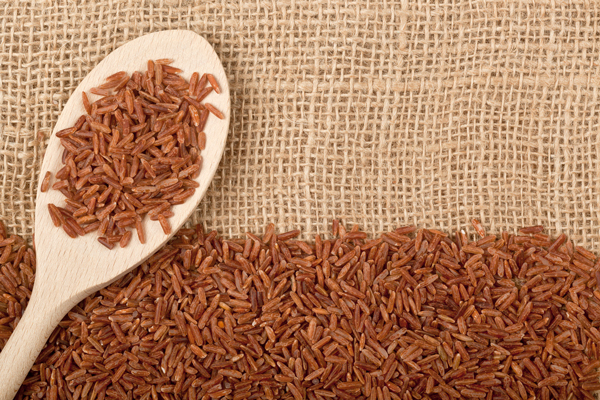 Rice is a subject that brings with it a heated debate. Since last October I’ve been adding zero sugar to my own recipes. I’ve added some natural sugars to meals for my husband – when he requests that sugar fix! – but I’m slowly moving away from it as much as possible and am not missing it myself. A long while ago, I made the switch from honey to rice syrup because the latter isn’t fructose based and I considered the volume used to be low enough not to garner concern. The topic of arsenic and whether or not rice is truly a good product because of toxins it can hold, keeps rearing its head, so I’ve chosen this well balanced article to share with you. Please do read it to the end. It will give you the low down on rice from around the world and a summary as to how to consider moving forward with your rice consumption. Please share your thoughts below. I’m always interested to hear your feedback. Wow, I really don’t know what to say. I am quite shocked with the information. I had no idea how bad this could be. Rice has arsenic in it?! Wow I am glad I read your posts!! Thank you!! Well, I don’t drink juice because it’s high in sugar, so I’m okay there. And I think the benefits of eating fruit, veg & rice outweigh the risks. Will you carry on using your rice syrup in the light of this? I stopped using added sugar to my food around four months ago actually Claire. I’ve given it up for now to challenge my recipe making and see how many dishes I can make without the need for it. It goes back to my old favourite: It’s about the provenance of a product. I tend to do some research for any regular purchases and make a call or email to the manufacturer. Yes, I would use mine again if I needed it for a recipe. Thanks for sharing this. I never knew that. I guess I just need to hire a cook. How interesting! I’d not heard of this before. Also interesting that brown rice holds more arsenic than white! There’s such a juggle for us when choosing what we eat isn’t there?